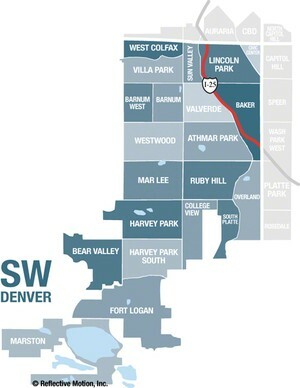 Looking for a home in West Colfax neighborhood of Denver, Colorado? 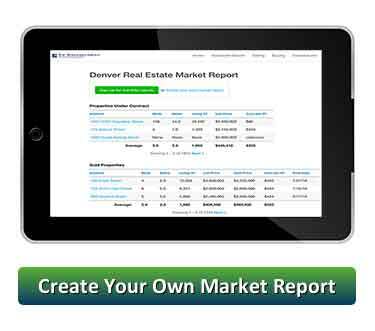 Use this site to see available listings. 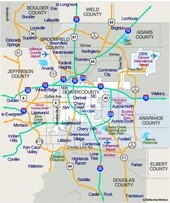 If you would like to save time and have new properties sent to you, West Colfax for Free Daily Email Updates.